ZUK Edge leaked again in a Live Image - DroidHolic! ZUK is a spinoff of Lenovo Smartphone business, and until now, 3 ZUK smartphones have been launched namely Z1, Z2 & Z2 Pro. All these devices were successful in impressing the users with their impressive specs for the affordable price. 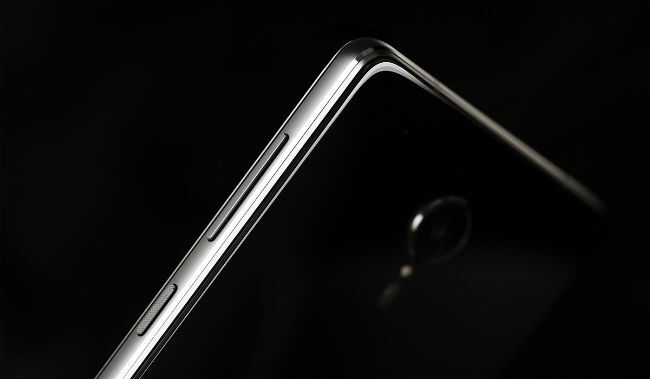 Now, the company is going to launch next ZUK device on December 7th i.e., the ZUK Edge. Well, as the trend is, the ZUK Edge leaked a lot of times. Today, we have got another live image of the phone which shows the front of the device in its full glory. As you can see in the image above, the ZUK Edge is going to have very narrow bezels, both on sides as well on top & bottom.Ah! This is what I want to see in all the smartphones. There is a physical button on the front which will also serve as the fingerprint scanner. 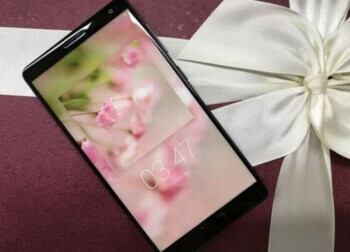 If we talk about the specifications, leaked via TENAA, Weibo etc have revealed a 5.5-inch Full HD screen, Snapdragon 821 Chipset, 4 Gigs of RAM and 32/64GB of internal storage space. It is not yet known whether the phone will have expandable storage or not. Also, many sources have revealed that the ZUK Edge is going to be one of the cheapest smartphone with the latest Snapdragon 821 processor.